Why is it so prestigious to be an Oracle certified specialist? Today, we’ll try to find an answer to this controversial question. Let’s be frank, it’s hard to call Oracle one of the most elegant databases with the fastest platform. But this IT company continues to dominate the world’s database market. What is the secret of its phenomenon? 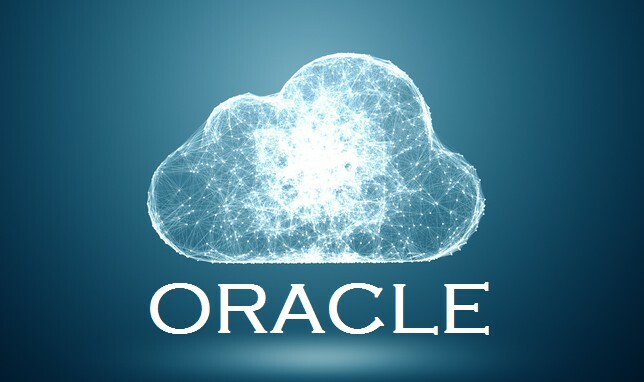 The main criterion of Oracle success is its proactive approach and ability to introduce features far-ahead of the market demand. It’s not a random event that Oracle is so popular among IT specialists, after all, it is the world most flexible and robust database, and industrial-strength engine that can manage almost any data application. So do you want to be an Oracle specialist but don’t know where to start? The new and promising Oracle Field Service Cloud Service 2017 Implementation Essentials exam is your lucky chance to become an IT expert. The 1Z0-628 exam tests the candidate’s ability to implement and use Oracle Field Service Cloud. Individuals should be able to describe resource types and roles, configure screens for Core Manage and Mobility, create a custom property, explain OFSC API capabilities and configure an integration between OFSC and other Oracle Cloud products. The Oracle test consists of 80 multiple choice questions which cover a wide range of exam topics: Resources, Resource Types, and the Resource Tree, Users, User Types, and Screen Configurations, Time Slots and Time Windows, Activity Types, Inventory Types, Fields and Custom Properties, Business Rules, Work Skills and Conditions, Work Zone Configuration, Calendar Settings, Display Screen’s Settings, Login Policies, Daily Extract Configuration, Activity Link Template, Glossary, Activity and Resource Filters, OFSC APIs, Statistics Parameters, Routing, Quota and Capacity Management, Notification Engine, Collaboration, Oracle Product Integrations, Service Requests, Action Management. This exam is a qualifying test for the Oracle Field Service Cloud Service 2017 Certified Implementation Specialist certification. To maximize the efficiency of your preparation process, you can take the Oracle Field Service Cloud Learning Subscription course or/and visit ExamCollection website for free Oracle exam materials. Oracle will remain a leader in the future, so it’s high time to join the team of champions. Start today!